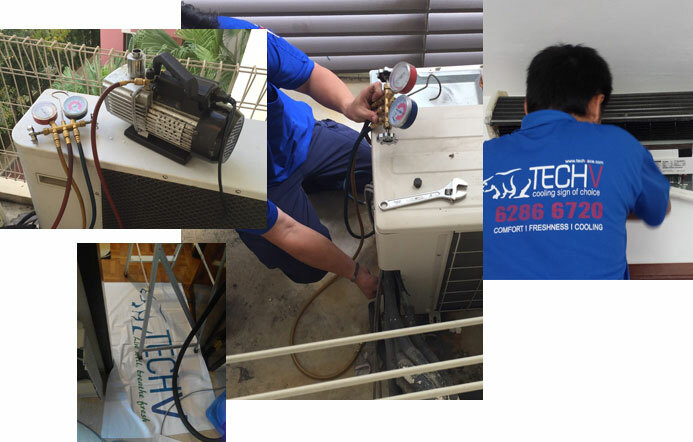 We are committed to provide you with a cool and comfortable living environment through high standard of air-condition services and we guaranteed that every dollar spent by our customers will be well-invested with our value-added services. For any quires, please do not hesitate to call us at 6286 6720. Our Customer Relation Officers will be glad to be at your service. 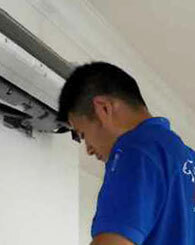 We specialized in all air-con related problems. 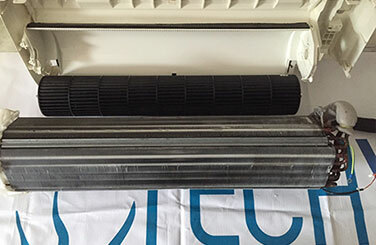 Any recommendation repair works which are beyond the scope of work, a proposal and quotation will be forwarded to you for your consideration. If you have any questions or comments please dont hesitate to contact us, aternatively fill in the form and send us your feedback and our staff will get back to you. 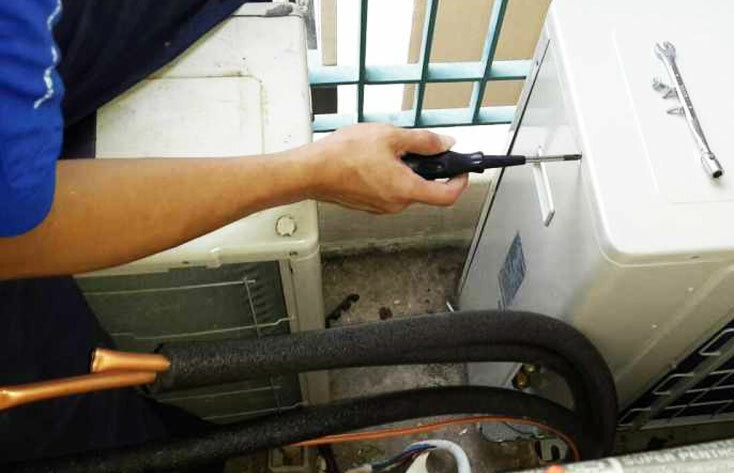 Contact us at our cool line at 6286 6720 to book for a service.